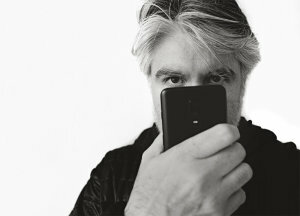 We speak to Kevin Abosch, who has worked with OnePlus on the portrait mode, on technology and photography. Fine art and surreal fashion photographer Miss Aniela takes on the COOPH visual Q&A challenge. 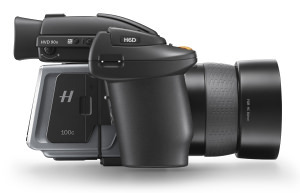 We speak to Perry Oosting, Hasselblad CEO, about the H6D and the direction of the company. Anil Joshi had an image taken at the London 2012 Olympic games shortlisted in the HIPA 2013 competition. We find out more about him and his work. We chat with ePz member chedd about astrophotography, picking a few tips up along the way. Andrew Czyzseski is an avid Pentax user who recently became a Pentax ambassador. We find out more. John Parminter is about to release his latest book, 'Scotland's Fifty Finest Mountains - A Photographic Exploration'. We find out more about him. Here's a round up of just some of the top talent we have in digital artistry on the site. Charlotte is a photography student at the University of Lincoln. 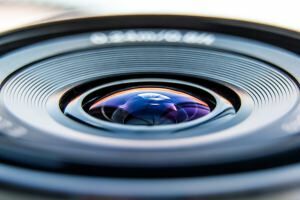 Here, she talks to us about starting out in a photography career. Angej takes brilliant landscape photos. Here's her story. Portrait photographer Laura Diliberto reveals some tricks of the trade. ePHOTOzine talks to Palani Mohan, who won third place in the recent Sony World Photography Awards Nature and Wildlife Category.